We end the week with a big ole steaming plate of vegetables. Specifically, broccoli. Enjoy? 1. Named rapini basically everywhere else, the broccoli variety seen here is usually called “broccoli” what four-letter word? 2. 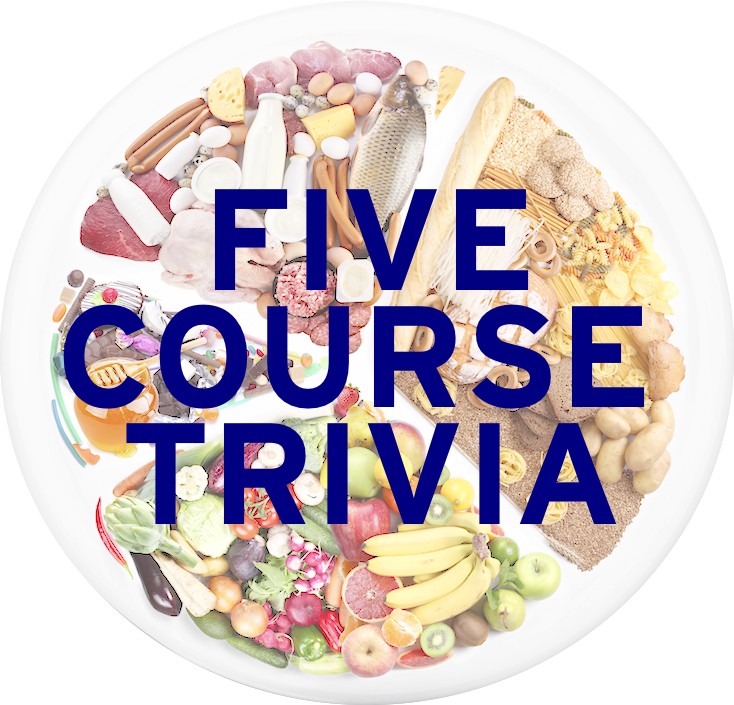 Like the ones seen in the cover photo, what term is given to the flowering stems making up the head of cauliflower or broccoli? 3. Name the chicken dish seen here. 4. Named after a certain season of the year, what Italian-American dish pictured here contains noodles and fresh vegetables like broccoli and zucchini? 5. Every Friday, I cook broccoli and cauliflower in my wok. Guess what I call it?